We invest in our process management in order to be able to offer the highest quality products to our customers. Our whole production chain is documented and traceable. 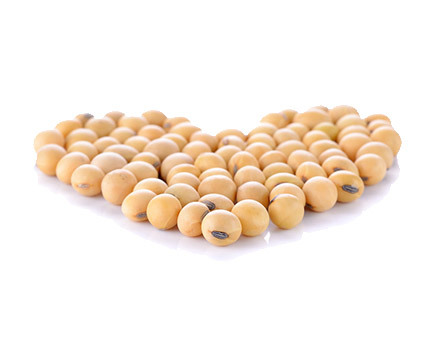 We use only high quality soybeans and we test both the raw material and final products meticulously. Our new, state-of-the-art processing equipment and process automation represent the best available contemporary technology which enables clean and efficient production. The process creates practically no waste. Nordic Soya Premium soybean meal and SPC have been optimised for animal feed. The Super HiPro soybean meal contains a minimum of 49% protein. Specific attention is put into process temperatures and time not to destroy digestibility of protein in the process. The parameter is PDI (Protein Dispersibility Index). Nordic Soya Premium is also salmonella-free as analyzed and is locally in Finland “a proximity product” substituting imported soybean meal.